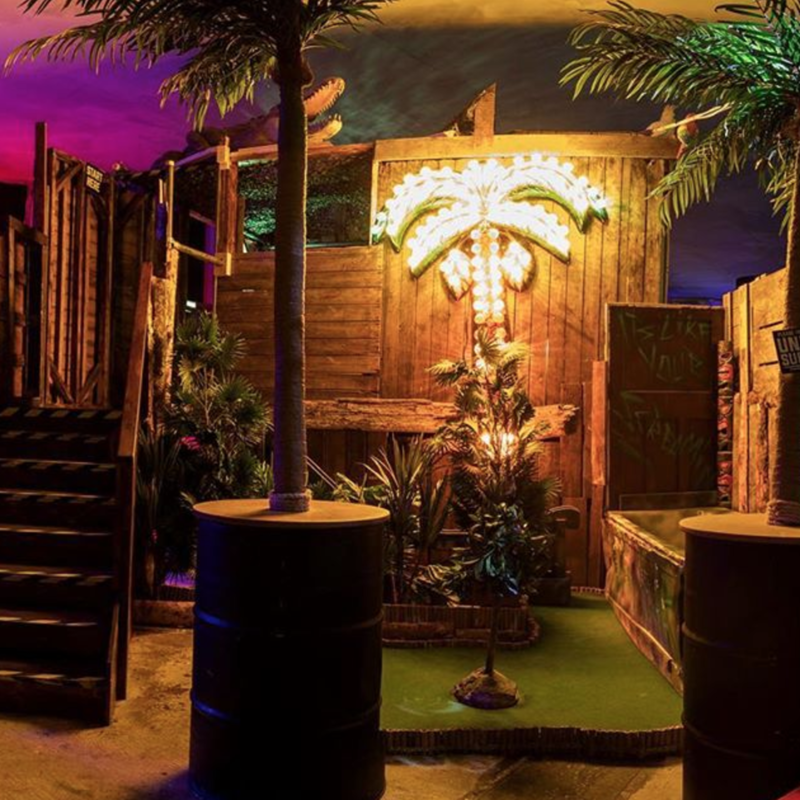 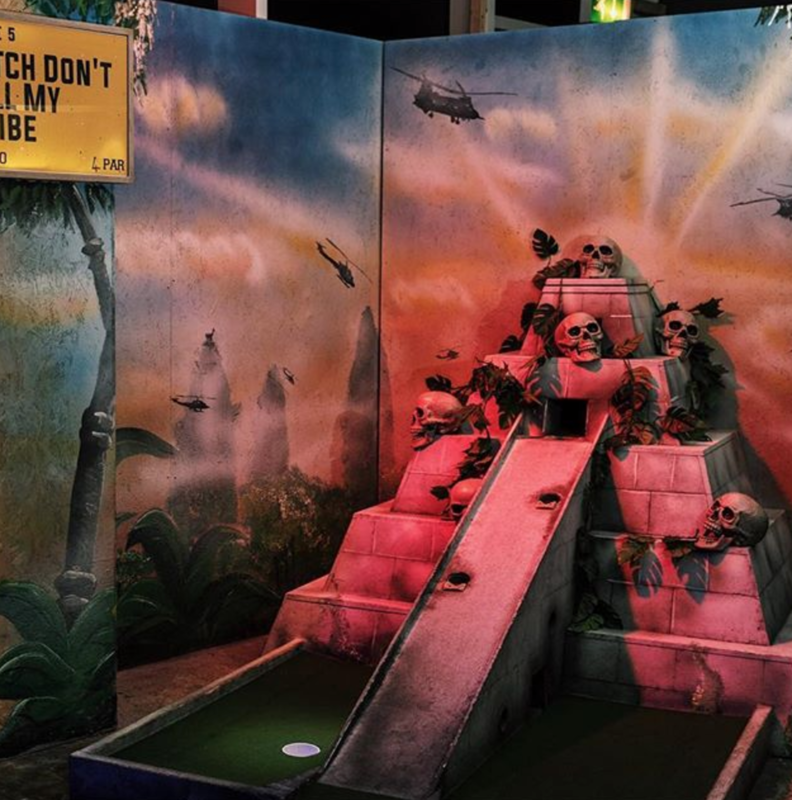 This week we tried out a super cool crazy golf course in London! 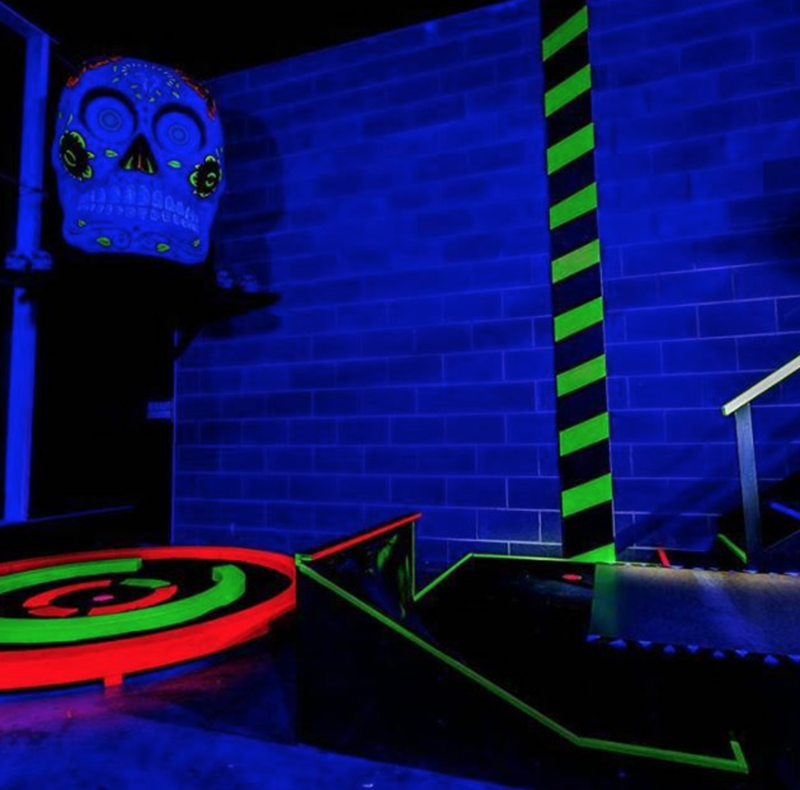 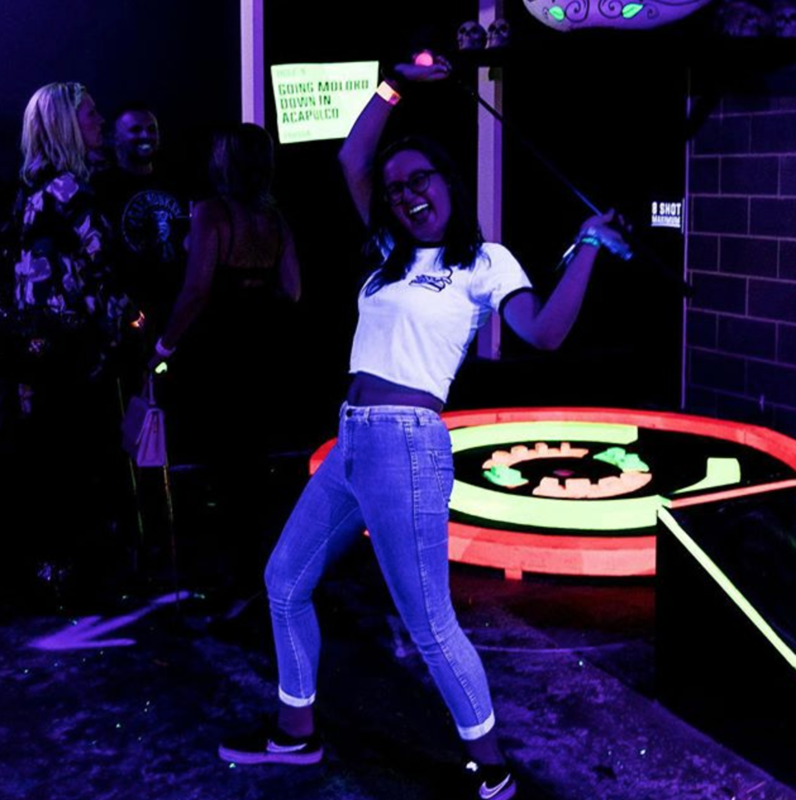 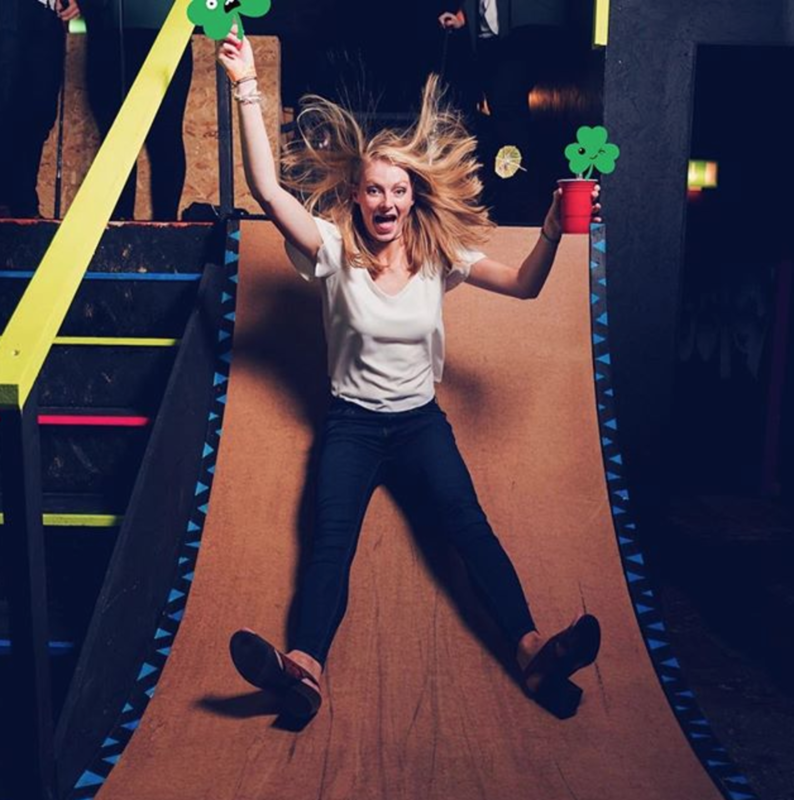 To see more about Junkyard Golf please click here! 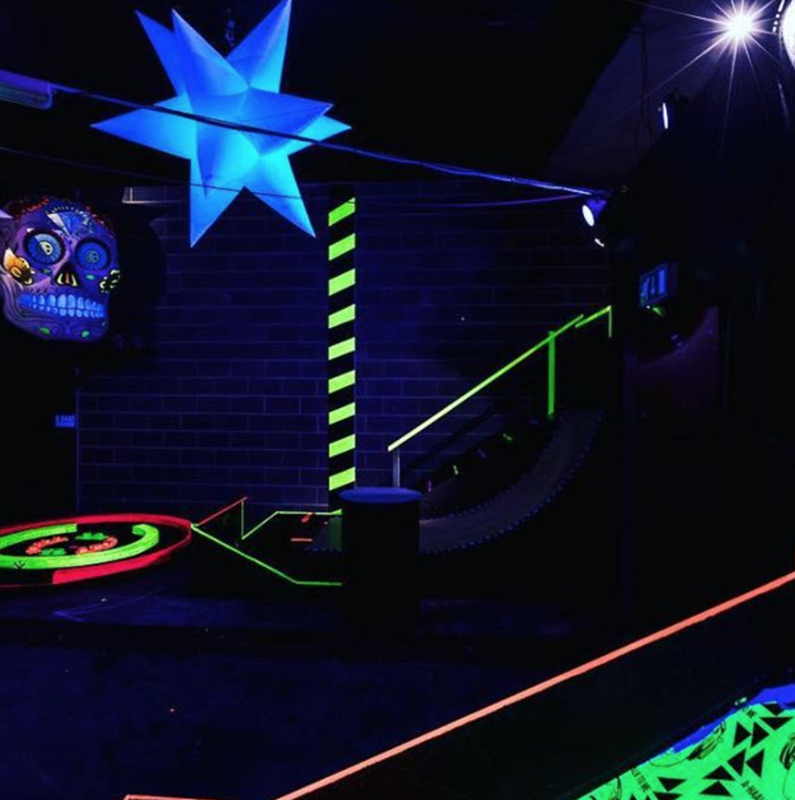 To listen to the guys chatting about Junkyard Golf please click here!